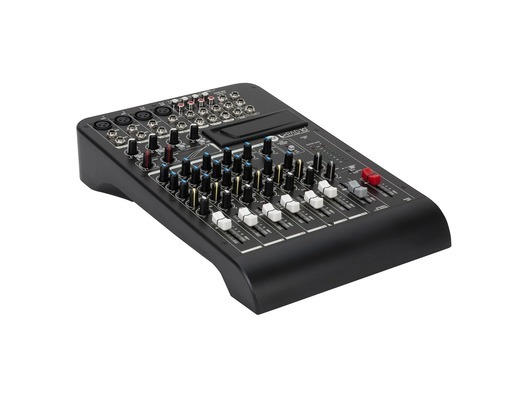 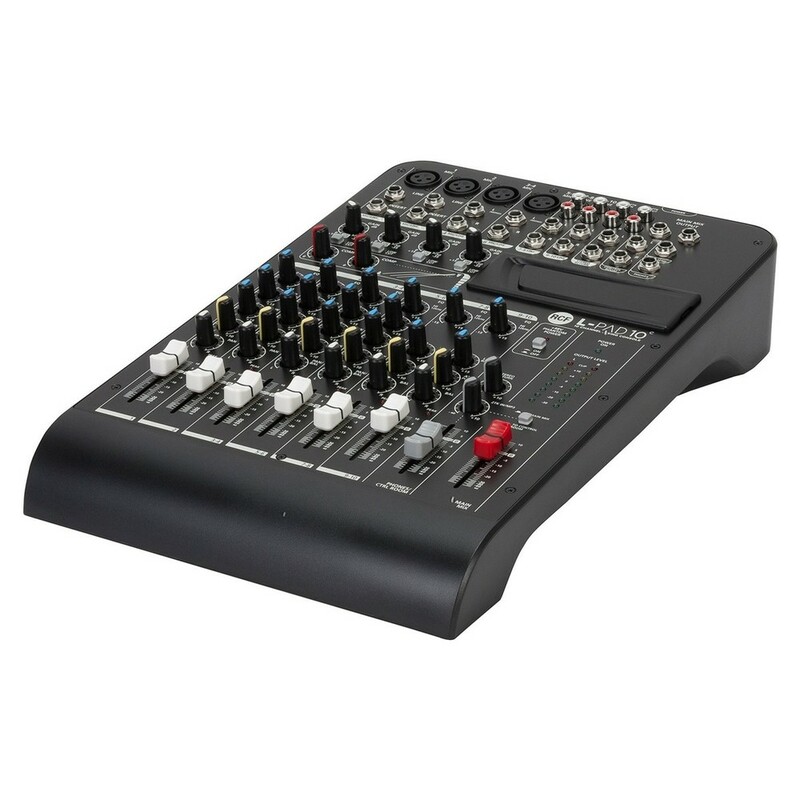 The RCF L-Pad 10C is a live mixing console and it has a sleek and stylish design while still being easy to use and operate. 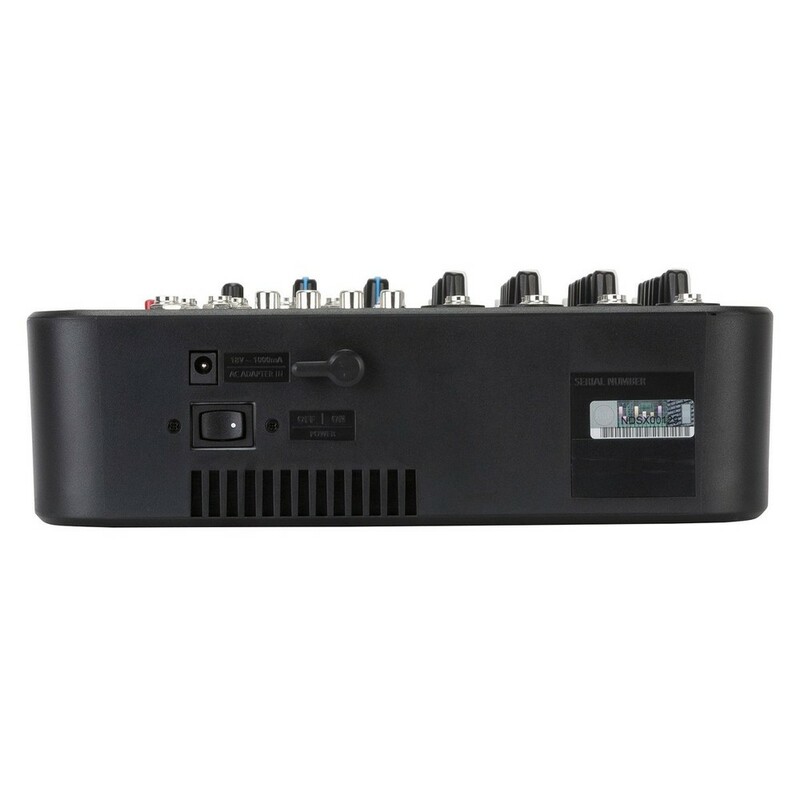 It's compact size and lightweight design enable bands, speakers and other users to transport it easily to and from performances. 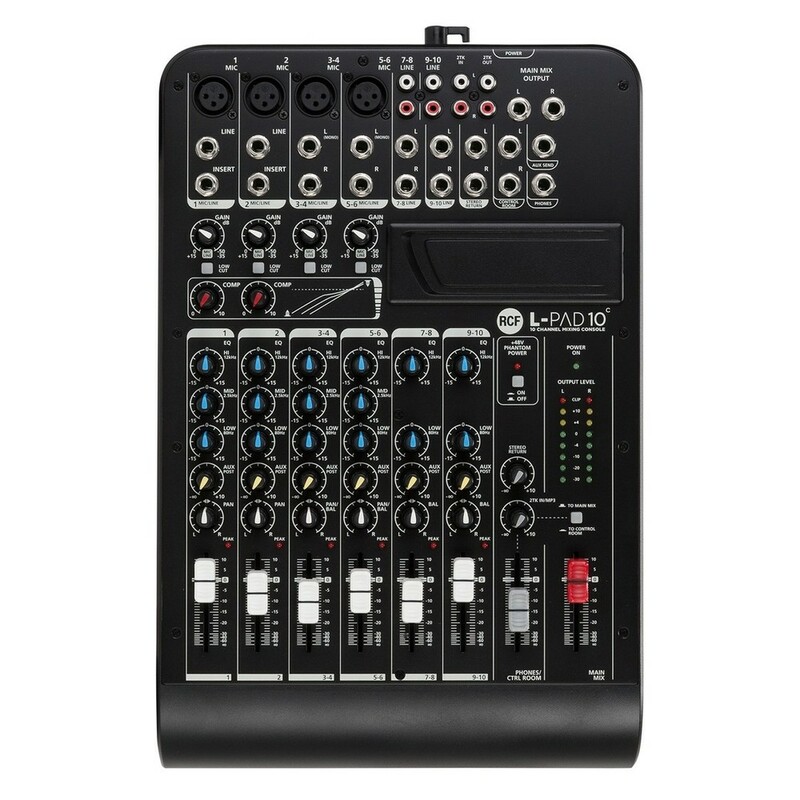 With four transparent sound mic inputs, four stereo line inputs and the 2tk in/out, L-PAD10C is the ideal tool for duo/trio gigs, speech, background music diffusion, parties and all activities requiring several stereo inputs to be mixed. 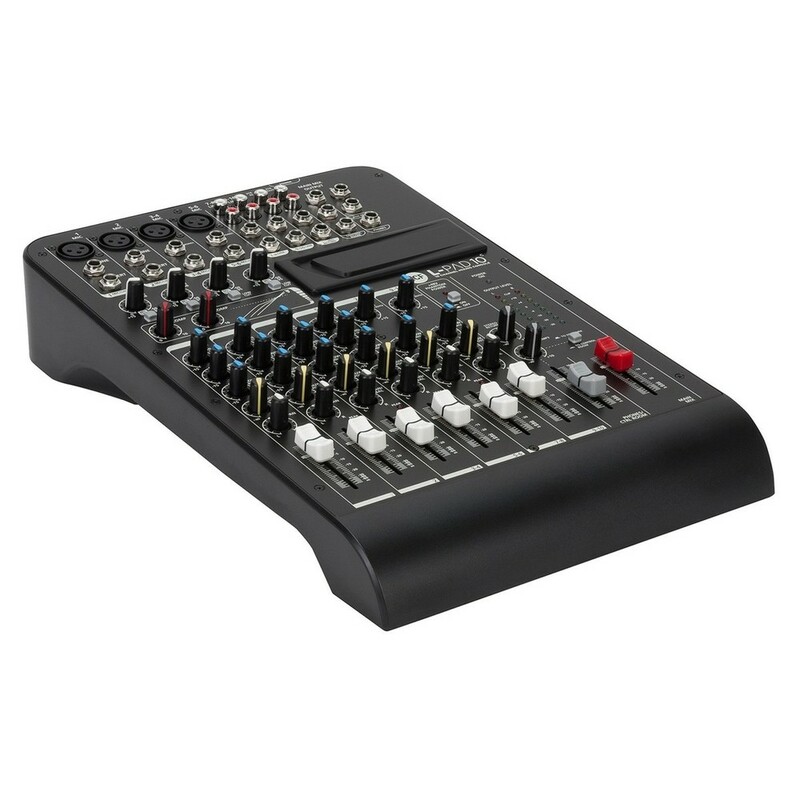 Two single-control compressors on mic channels help to handle even the more dynamic complex signals. 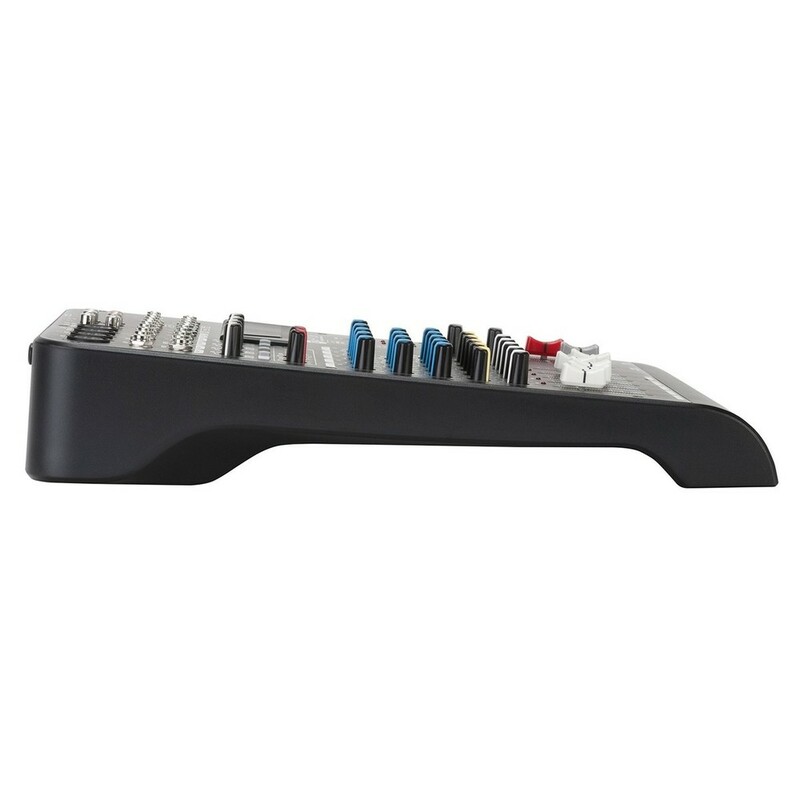 The super versatile L-PAD slot permits the optional L-PAD MP3 PLAYER, PLAYER/RECORDER or BLUETOOTH CONNECTION cards to be inserted for even more flexible use. 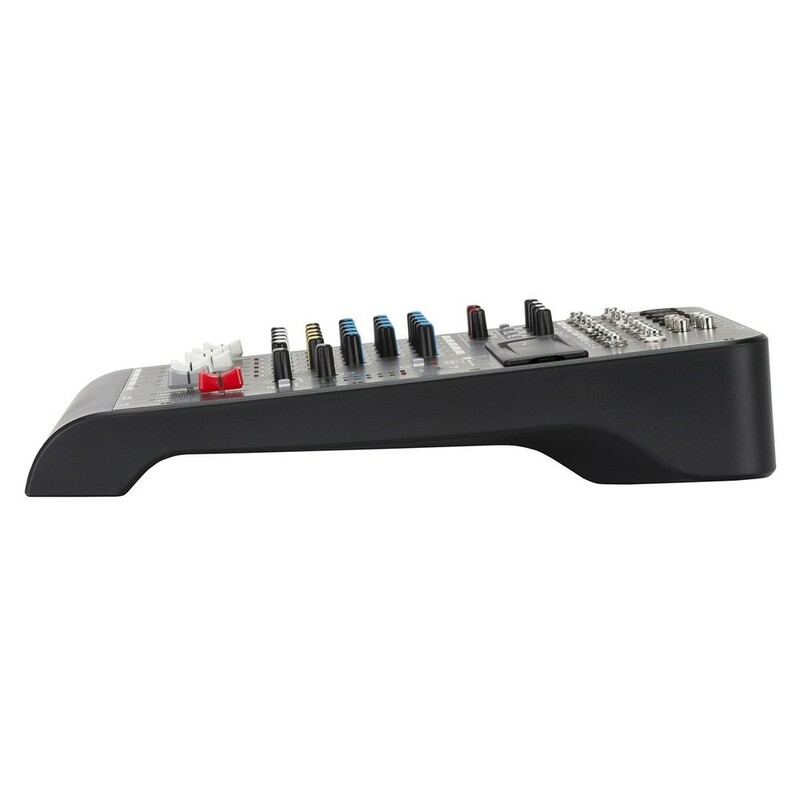 Thanks to the accurate Italian design L-PAD10C is easy to grab, transport and handle in all live situations. 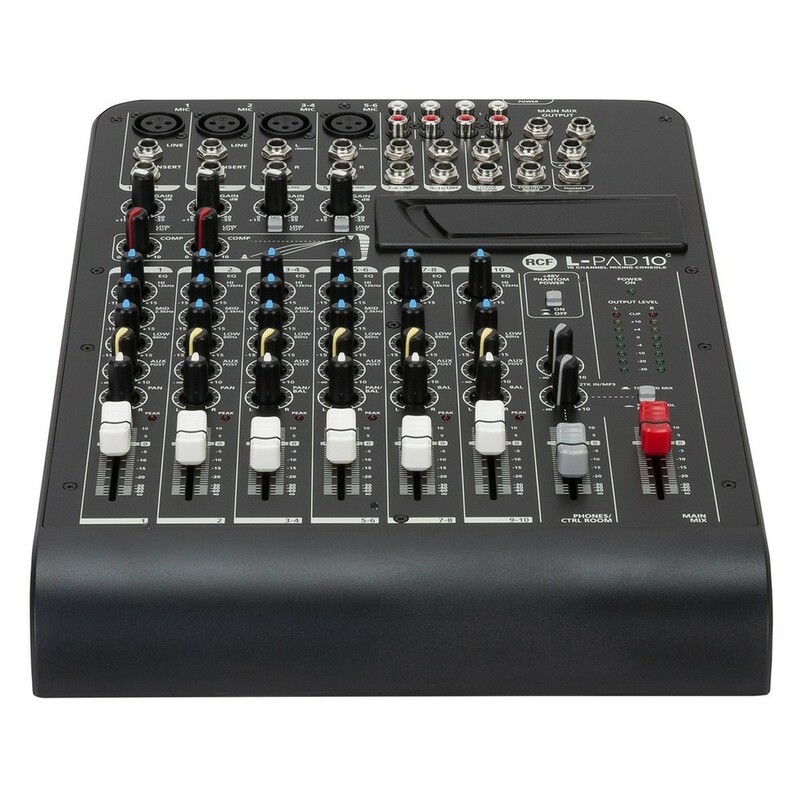 It is possible to install L-PAD10C on a mic stand thanks to the dedicated optional accessory or in a rack using the dedicated optional rack ears.